The Witcher 3: Wild Hunt was pretty amazing. The free DLC that came out in the weeks following was fun and now the paid DLC is giving us good reason to go back to our adventures yet again. 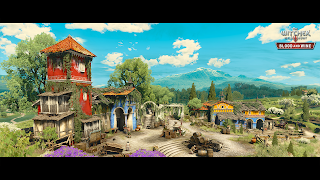 CD PROJEKT RED, creators of The Witcher series of games, have just released the first two screenshots from the upcoming expansion to The Witcher 3: Wild Hunt -- Blood and Wine. The expansion is slated for release in the first half of 2016. The studio has also announced that The Witcher 3: Wild Hunt has collectively garnered over 300 awards, including a Golden Joystick for Ultimate Game of the Year, and The Game Award for Game of the Year. “2015 is almost behind us. It’s a great year for open world games and a fantastic time for The Witcher. A year of intense work for the team and a time filled with many personal victories for everyone involved in a project that received more than 300 awards so far (wow!). We overcame so many obstacles to get to this point, and we’ve always done it with gamers rooting for us. 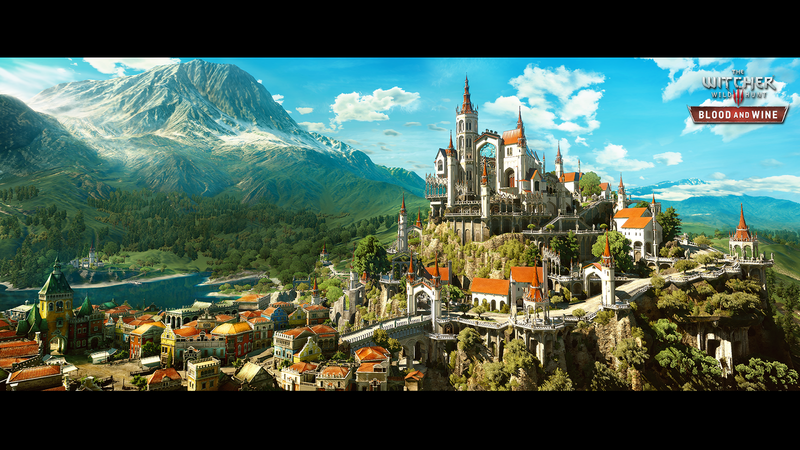 It’s your year, too!,” said Konrad Tomaszkiewicz, Game Director, CD PROJEKT RED. “Blood and Wine, the second expansion for The Witcher 3, is on the horizon. It’s a massive new land to explore, visually unlike anything you saw in Wild Hunt or Hearts of Stone, and it too is brimming with stories we want you to discover,” adds Tomaszkiewicz. Blood and Wine is a 20-hour tale that will introduce the all-new in-game region of Toussaint, will take Geralt to a land untainted by war, where an atmosphere of carefree indulgence and knightly ritual masks an ancient, bloody secret. Currently, Blood and Wine is available for purchase as part of The Witcher 3: Wild Hunt Expansion Pass.